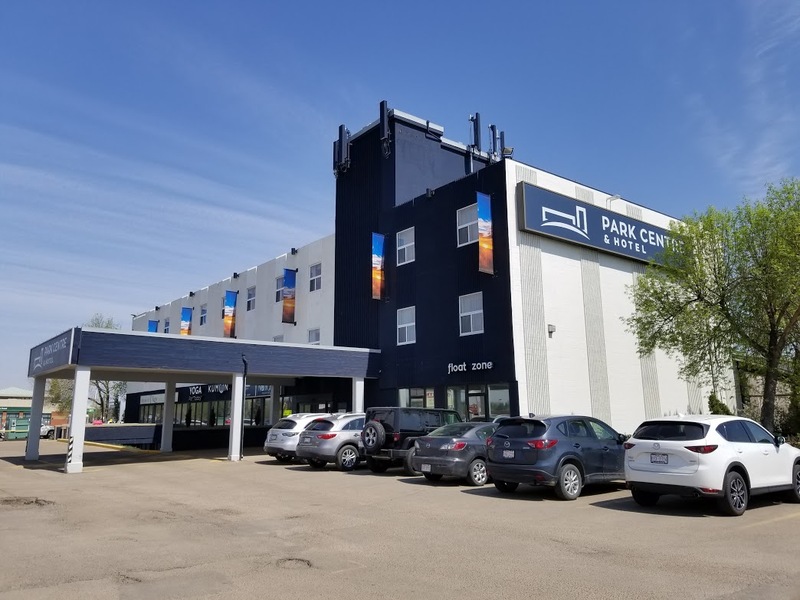 SUPERIOR MASSAGE and HEALTH, Inc.
Tammy-Lee Greschuk, RMT, MTAA, is a registered massage therapist with a 2200 hr certification located in Sherwood Park, Alberta, Canada. Massage Therapy is quickly becoming recognized in Sherwood Park for comprehensive health management. 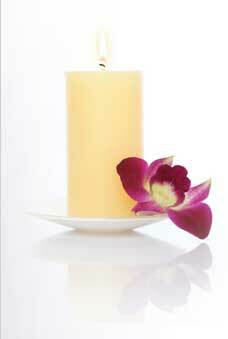 Tammy-Lee is proud to be serving the community of Sherwood Park in the field of Massage for 14 years. Tammy-Lee has taken over 28 hours of instruction in technique for Radial Shockwave Therapy in the only trademarked course of its kind currently available in Canada, known as AIRPWT (TM). Her instructor has spent over 8 years developing successful strategies for treating Olympic athletes and rodeo participants. He is highly sought after as a leader in Radial Shockwave Treatments and training in Canada (also lectures to physicians). Currently, 19 people worldwide hold this certification, including Tammy-Lee. At the moment, the only additional training received for any professional operating any Radial Shockwave machine is approximately 4 hours instruction from the manufacturer/salesperson. In addition, Tammy-Lee operates Radial Shockwave Treatments on the Storz Duolith SD1-RSW. Storz Medical is the only company that has over 30 years of research-based, scientific studies performed and calibrated to the Storz Medical Radial Shockwave Machine. No other machine can boast this tried and time-tested claim. 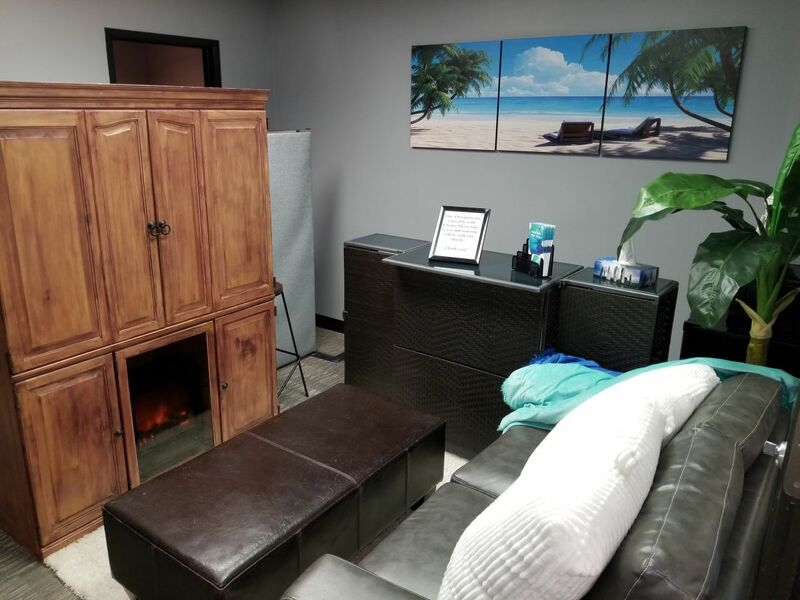 Tammy-Lee's 14 year background in deep tissue massage leading up to integrating Radial Shockwave Therapy into her practice has positioned her with greater ability to feel change in the tissue, which is the premise of AIRPWT (TM). 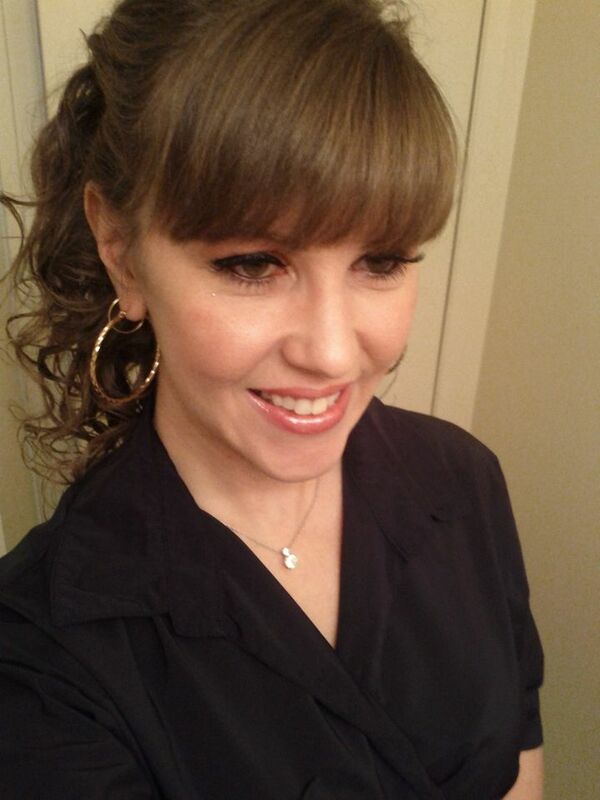 A graduate from Grant MacEwan Massage Therapy in 2005, Tammy-Lee has specialized in deep tissue massage. What is deep tissue massage? Deep Tissue Massage is a general term covering a range of strategies that deal with assisted muscle release at a deeper level. Some common conditions Tammy-Lee treats include, but are not limited to, strain and sprain injuries, carpal tunnel and thoracic outlet syndromes, sciatica, tendinitis, TMJ dysfunction, back pain, and sports injuries. Tammy-Lee also has special certification in Prenatal Massage obtained in the United States. As a mother to twin girls, she understands the aches and pains as well as complications that can come with pregnancy. During a Prenatal Massage, every effort is taken to provide a safe, comfortable massage for the client. As a result, prenatal massages have a maximum duration of 60 minutes. Tammy-Lee's repertoire also includes Myofascial Release, Therapeutic Massage techniques, and Relaxation. Tammy-Lee caters to clients of all ages including children, adults and seniors. 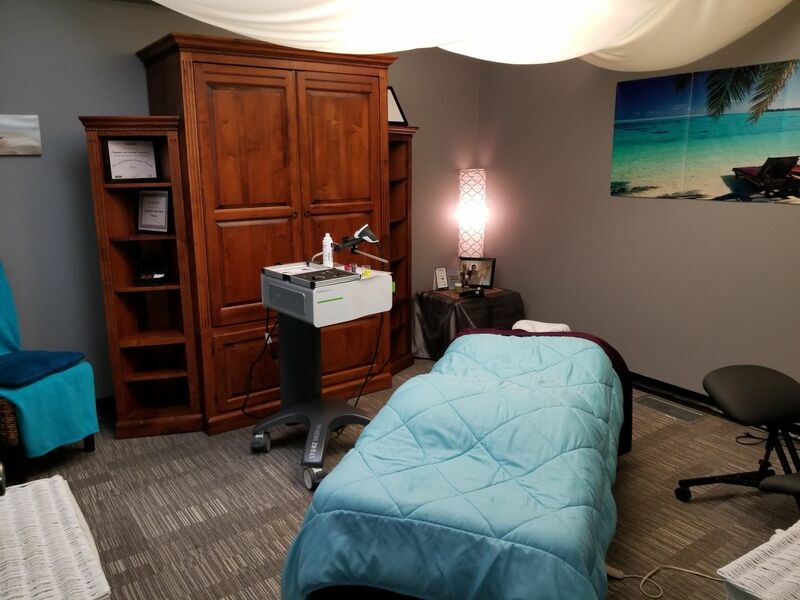 Her services include a variety of techniques that are designed to relieve the pain and stress related to day to day living, while aiding in the rehabilitation of physical injuries. Tammy-Lee Greschuk, RMT, MTAA, is dedicated to improving the general wellbeing of all her clients. *Please visit the MTAA website for information on ethics, standards of practice, scope of practice, position statements, and guidelines for profession.